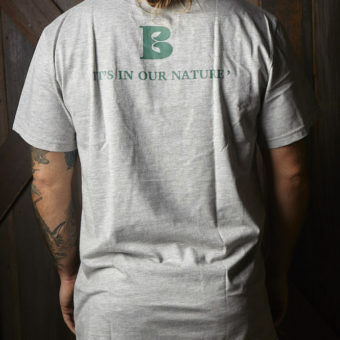 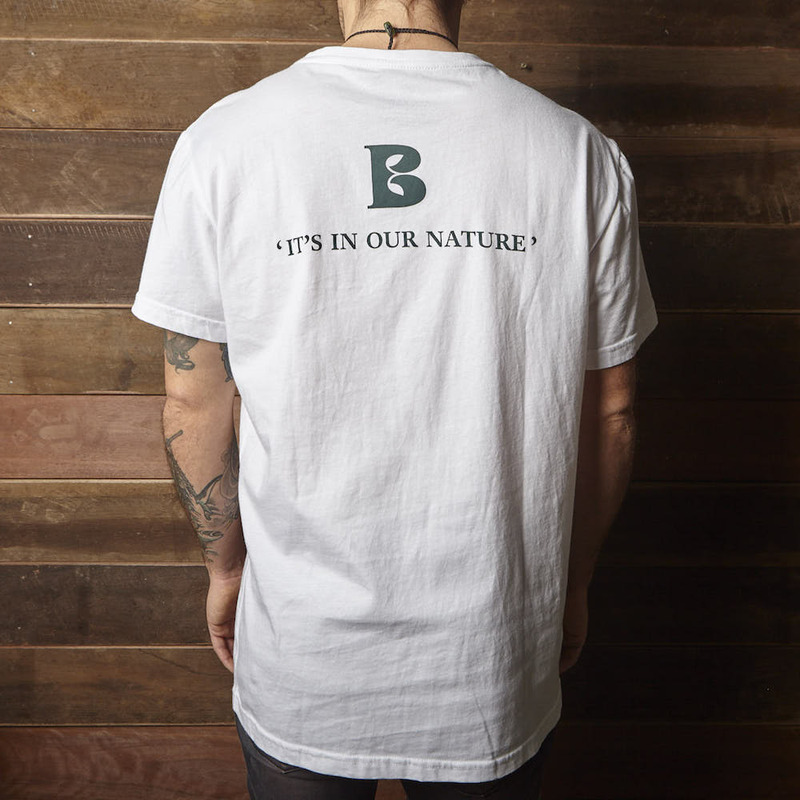 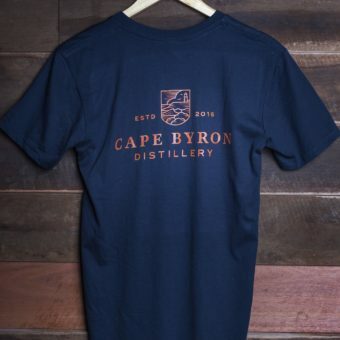 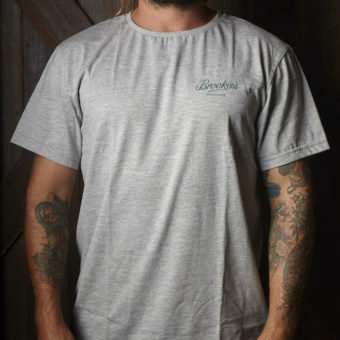 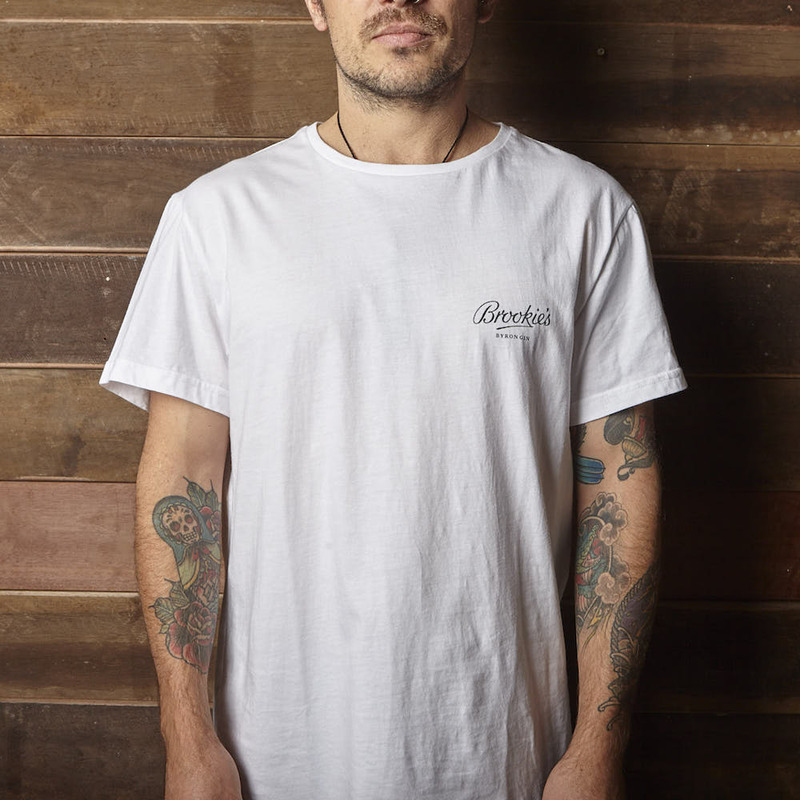 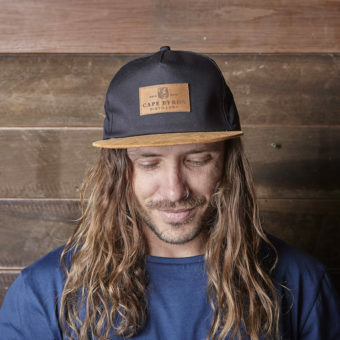 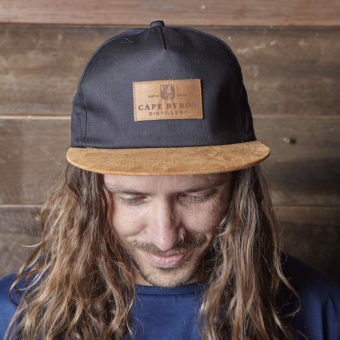 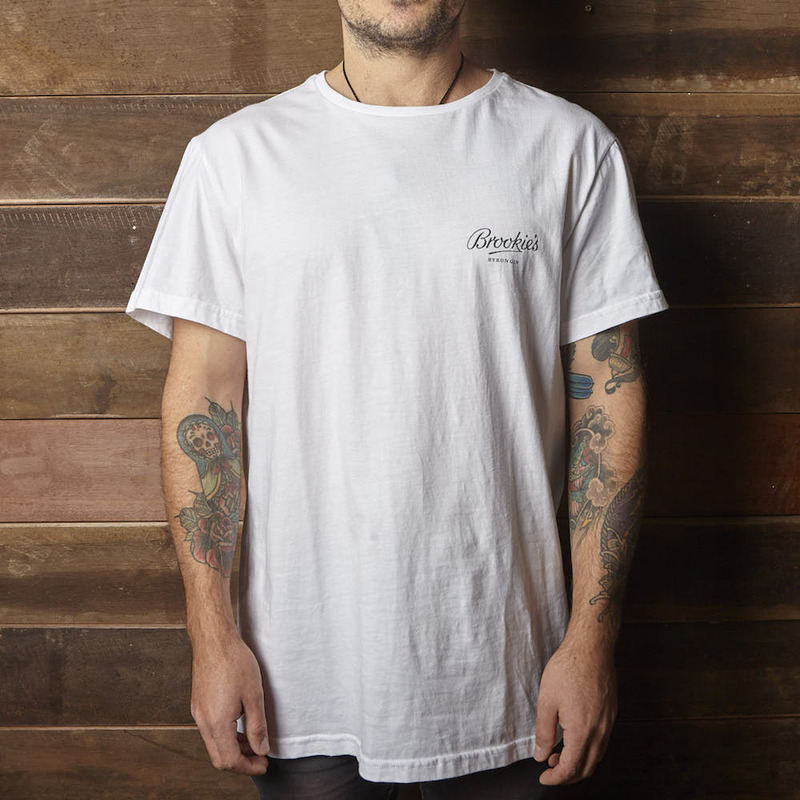 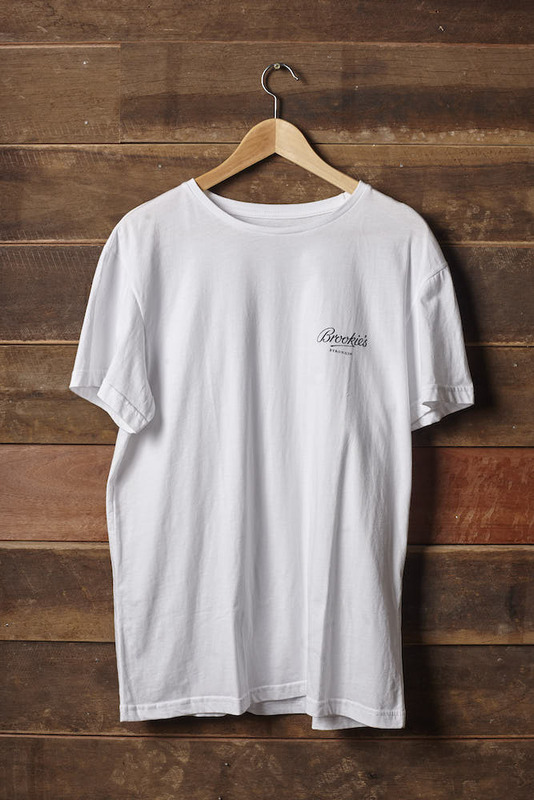 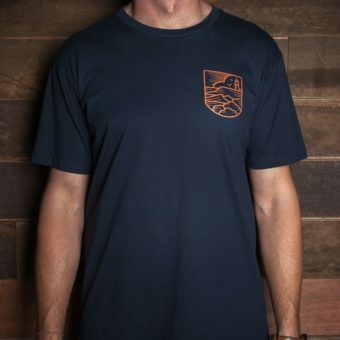 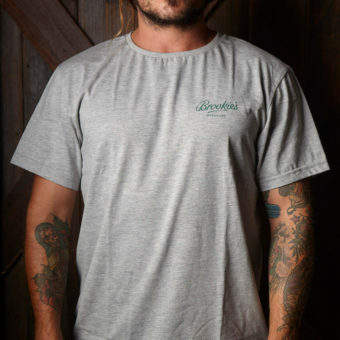 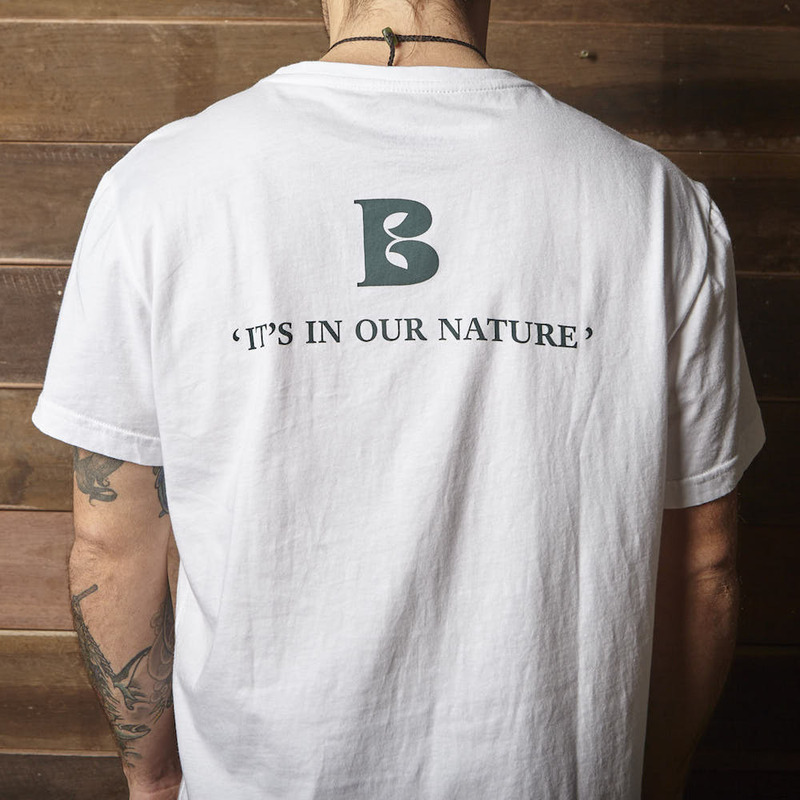 100% organic cotton locally designed in Byron Bay featuring Cape Byron Distillery logo on front and back. 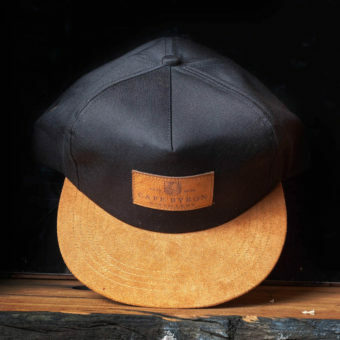 All pricing is GST inclusive. 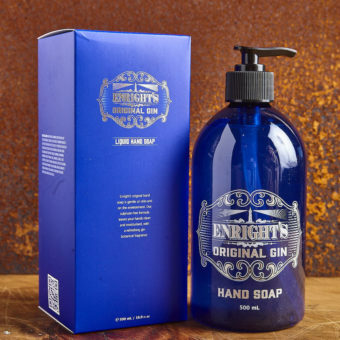 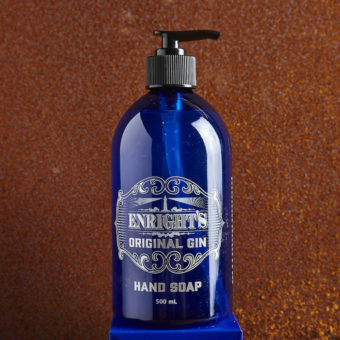 Are you old enough to buy a Gin at the bar? 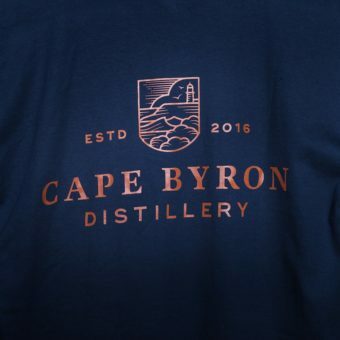 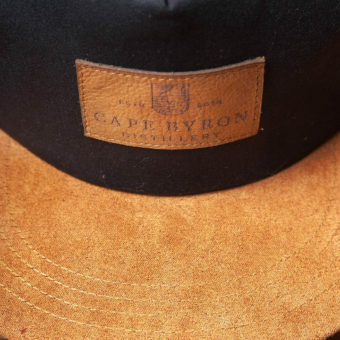 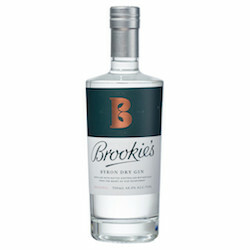 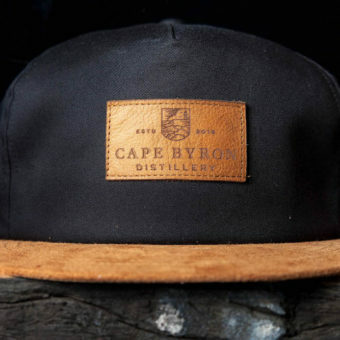 Sign up below for all the latest news and cocktail recipes from the Cape Byron Distillery. 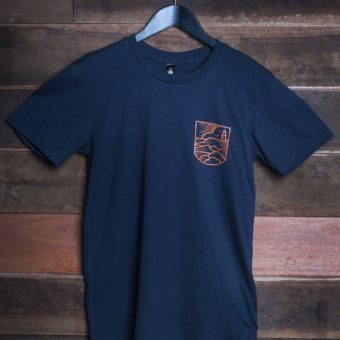 Delivered straight to your inbox. 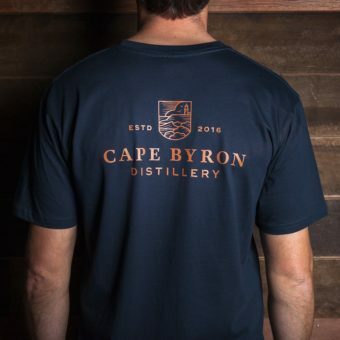 ©2018 Cape Byron Distillery - Website By Third & Public.